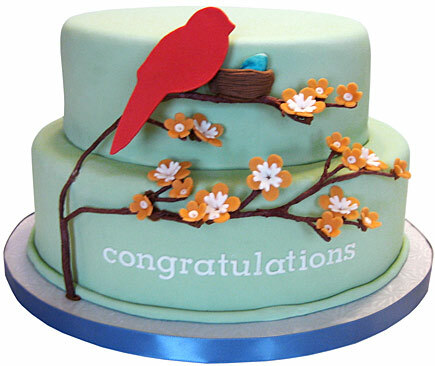 Birdy Birthday Cake for you! Happy birthday! Telah, hope you have many more years with your animals =)! "lets start a birthday thread!" - just before her birthday...how convenient! didja get your automated PM from the forum bot? Even though she has a pop-up blocker, that shouldn't have anything to do with it. The message should still be stored in the inbox. Perhaps Dan missed the birthday pm option on the admin panel. But oh well, at least you got real happy birthdays from real people, instead of getting one from a program.